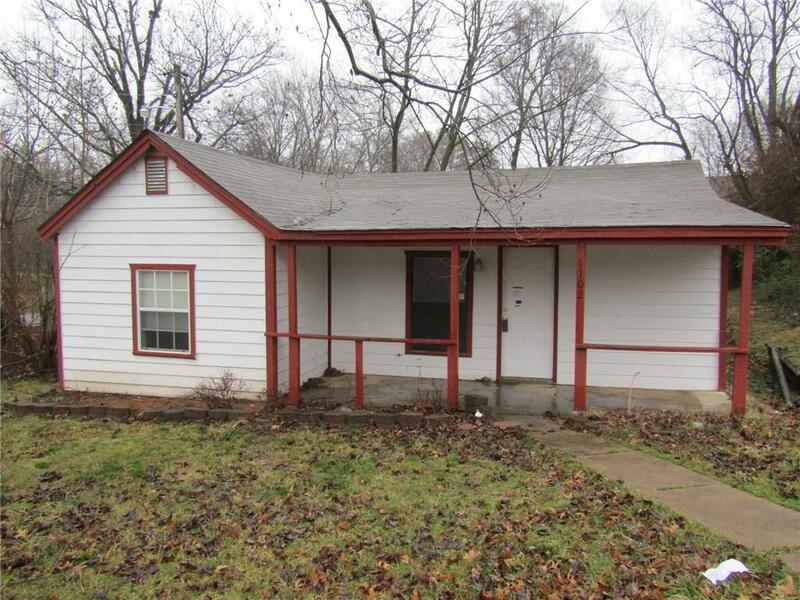 Adorable 1,400 sqft home with covered front porch entry on a great size corner lot. Spacious back deck and private backyard. Open spacious kitchen with large dining area, huge living room with wood burning fireplace & large bedrooms/bathrooms. Home sold As-Is, No Repairs. Verification of Funds & Earnest Money of at least $1,500 required on all offersOpen to Owner Occupant & Investor offers. Will not go FHA, VA, RD or Conventional Loan.